Since opening in 1839, the University of Chester has grown and changed radically to become the modern 21st century university that you see today. 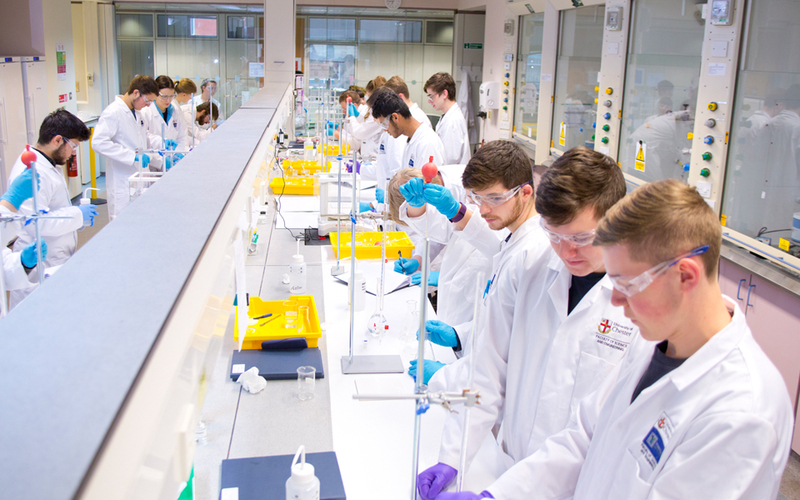 The University is creating new facilities, and has invested over £117 million in the Parkgate Road Campus, Kingsway Campus, Riverside Campus, Queen’s Park Campus and Thornton Science Park in the last few years. As it is celebrating its 176th year of teaching in 2016, the University of Chester now has 18,000 students drawn from over 130 countries globally across its main campuses of Chester and Warrington. 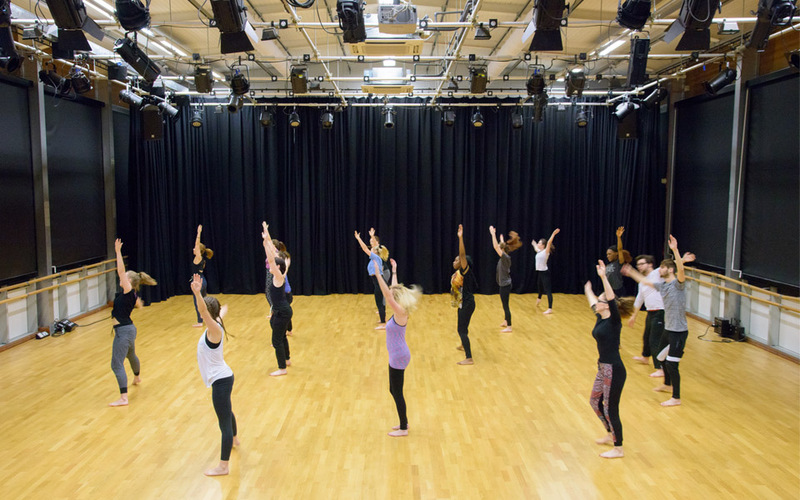 With hundreds of courses at undergraduate, postgraduate and research degree level across eight academic faculties, we are confident that you will find a course to satisfy your thirst for knowledge. The University’s dedicated Careers and Employability department helps students make informed career planning decisions through a variety of workshops, and various events throughout the academic year. This level of service has resulted in graduates ranking as the most employable in the North West of England at 95.1% according to the latest Destination of Leavers from Higher Education 2015 survey. 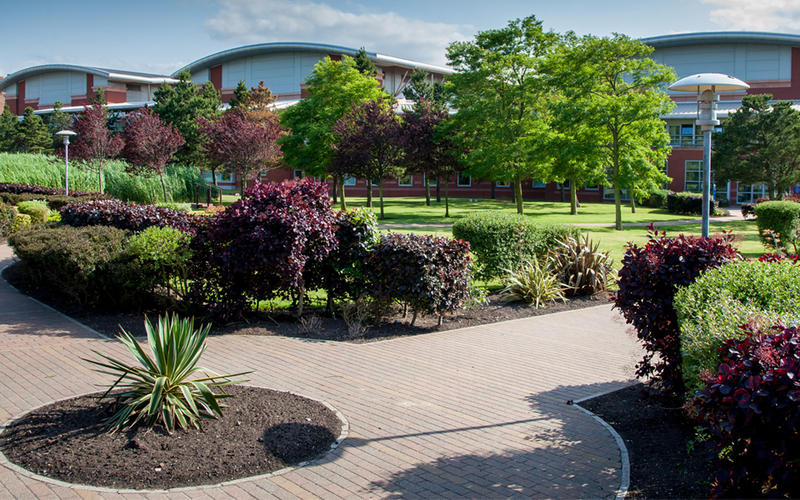 The University of Chester can offer a number of different types of accommodation on both the Chester and Warrington campuses. University student accommodation is guaranteed for all new international students whose accommodation applications are received by the stated deadlines. It has a wide range of student accommodation available to suit individual needs and budgets. All University owned accommodation is either on campus or a short walk away and no more than a 20 minute walk from the city centre, and facilities include 24 hour, 7 days a week security team with CCTV cameras, free Wi-Fi, including utility bills, maintenance, cleaning and insurance at no extra cost. Students love studying in Chester, and it’s not hard to see why. Voted Best Place to Live (Hot Housing Index 2015), fifth prettiest city in Europe (USA Today 2016), and sixth best city in the UK (Telegraph Travel Awards 2014), the city of Chester is at the heart of Students’ University experience! 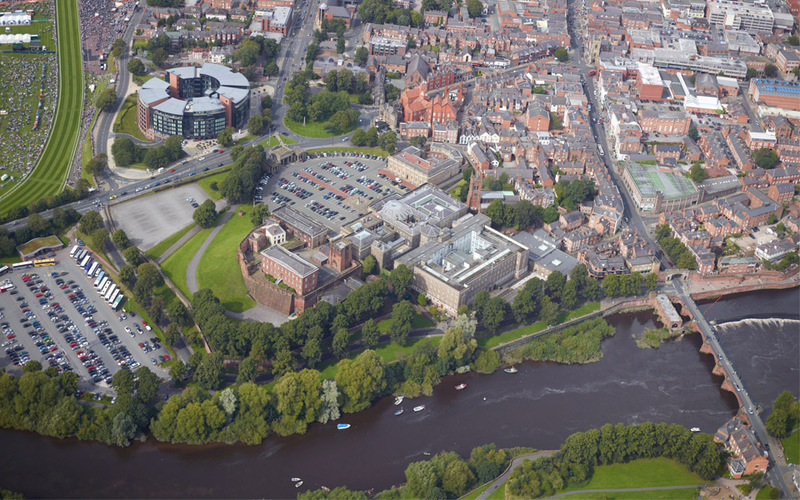 Chester is also ranked second safest city-based University in the region (The Complete University Guide 2015). 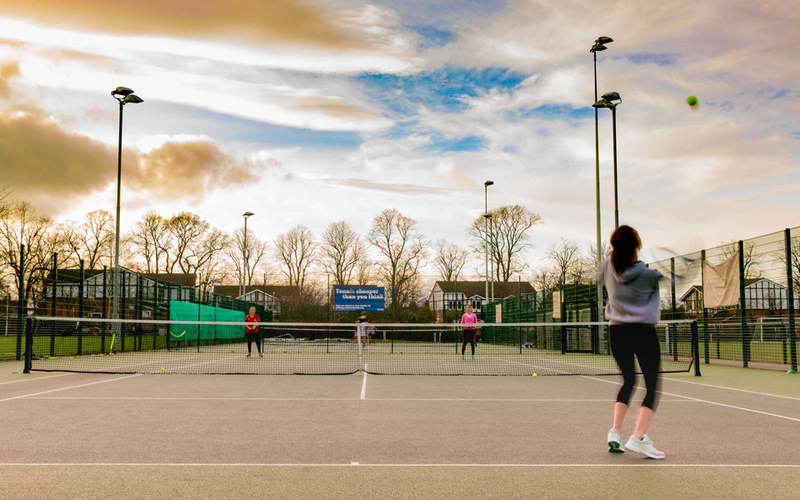 Although Chester is considered small compared to some other British cities, it offers a wide range of culture, architecture, shopping and dining in a compact setting, allowing international students to feel instantly secure in their beautiful and cosmopolitan surroundings. Chester’s booming tourism is a testament to its popularity as it attracts over 8 million visitors each year. Chester is also the gateway to the coast and mountains of North Wales, the beaches and parks of the Wirral Peninsula, and the neighbouring cities of Manchester and Liverpool. Chester is also home to the UK’s best Zoo!